Search Results for "Vigilant Vision"
DSM5WGF 5" Active Matrix with Metal Case Glass Fronted. Maximum Resolution 640 (H) x 480 (V) providing great quality images. DSM8WGF 8" Active Matrix Glass Fronted / Metal Case. Maximum Resolution 800 (H) x 600 (V) providing great quality images. 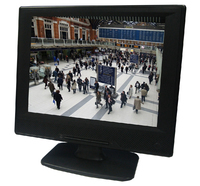 DSH104LED 10.4" LED Monitor. Max Resolution 800 (H) x 600 (V) providing great quality images. 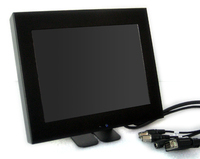 DSM121WGF 12.1” (4:3) LCD Monitor with Glass Front. Maximum Resolution	800 (H) x 600 (V) providing great quality images. 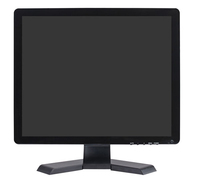 AS17LED-2 LED Monitor with Plastic Case. Maximum Resolution - 1280 x 1024 providing great quality images. DSM17LED-WGF 17" (4:3) LED Monitor with Glass Front. Maximum Resolution - 1280 (H) x 1024 (V) providing great quality images. 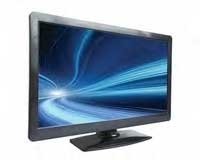 AS19LED-2 19" LED Monitor with Plastic Case. Maximum Resolution- 1280 x 1024 providing great quality images. 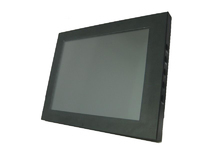 DS195FHD 19.5" LED Monitor Plastic Case. Maximum Resolution 1920 (H) x 1080 (V) providing great quality images. 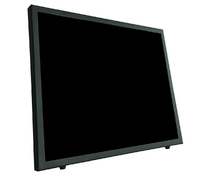 DSM19LED-WGF 19" LED Monitor with Glass Front Metal Case. Max Resolution 1280 (H) x 1024 (V) providing great quality images. DS215FHD 21.5" 16:9 LED Panel. Maximum Display Resolution 1920 (H) x 1080 (V) providing great quality images. DS236FHD 23.6" 16:9 LED Panel. Maximum Resolution 1920 (H) x 1080 (V) providing great quality images. DS270FHD 27" 16:9 LED Panel. Maximum Resolution	1920 (H) x 1080 (V) providing great quality images. DS320FHD 32" 16:9 LED Panel. Maximum Resolution	1920 (H) x 1080 (V) providing great quality images. DS420FHD 42" 16:9 LED Panel. 1920 x 1080 Resolution providing great quality images.